The Miami Beach City Commission approves funding of $250,000 and a $100,000 matching grant for a new artificial turn field at Miami Beach Senior High School as part of an NFL Super Bowl 2020 legacy project. SEGMENT 3: - Teig Lawrence, Tax Attorney 1.The Newly Formed IRS Letter 6019 Group - 2.Congressional Clarification of “Proceeds” Very Favorable to Whistleblowers 3.The Use of Behavioral Insights (Behavioral Sciences) by IRS in Driving Tax Compliance. As tax authorities and taxpayers continue to encounter tax challenges and complexities, tax controversies have become more frequent. A key international trend that stands out is the emerging conflict between transparency, tougher tax enforcement, and, issue based examinations. To obtain the best results for your clients, it is important to understand the latest IRS positions with respect to emerging issues as well as IRS enforcement initiatives which are currently underway. This year’s honorees are three Miami Beach couples who were instrumental in the creation of the new Miami Beach JCC facility three years ago and who remain involved today: Mojdeh and Robert Danial, Randi and Teig Lawrence, and Adrienne and Stevan Pardo. "I expect to see another Swiss bank indicted in the near future," Miami tax lawyer Teig Lawrence told swissinfo.ch. "It's just a question of which one will have to bite the bullet and how big a gun the US wants to fire." 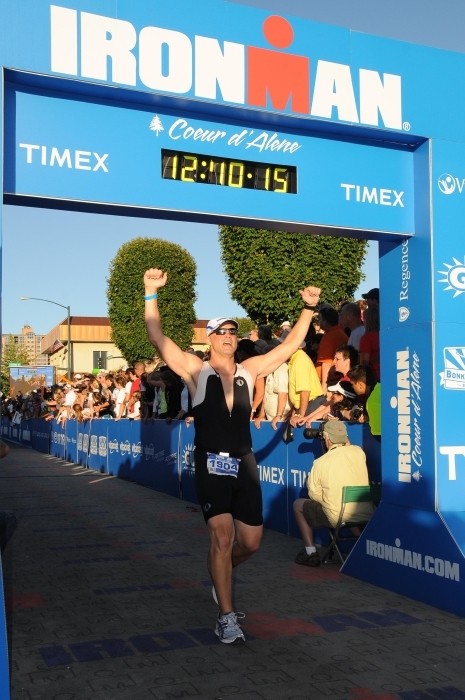 On Sunday, June 24, 2012, Teig completed Ironman Coeur D'Alene in 12 hours and 40 minutes to become a 5-time Ironman. Dr. Beat Soltermann interviews Teig Lawrence regarding the pressure on the Swiss banking industry and undeclared account holders. India Abroad reviews the impact of the voluntary disclosure program on the Indian American community. Teig Lawrence is quoted. Dr. Beat Soltermann, from Swiss National Public Radio, interviewed Credit Suisse CEO, Teig Lawrence, and others regarding the DOJ enforcement efforts against Credit Suisse. Estate Planning Magazine publishes "Advising Clients About the 2011 Offshore Amnesty Program" by Teig Lawrence.